The essay is a small piece of content that is written on a particular subject. In the school, students are always asked to write an essay on a particular animal, their country, festivals, and on many other subjects. It is fun writing an essay as you learn more about that subject first to write the essay. I used to love writing essays on different subjects when I was a student. The better your essay is, the more appreciation you get from your teachers. To write better essays in your academics, you must have the great control on the language and need to know the subject thoroughly. Unless you have great knowledge of the subject, you may not write the best essay. In this blog post, we are going to share some Essay Writing Tips for Students so that they can write the best essays to impress their teachers. In most cases, you are assigned a topic by your teacher but in some cases, you have to choose the topic. If you are allowed to choose the topic, make sure you choose something that you are fully aware of or you can easily study about it know more about it. This is very important because until you have a good grip on the topic, you cannot write a nice piece. And, most importantly choose the topic that you are really interested about because without interest writing an excellent essay may not be possible. Thus, choose the topic that you love. After selecting the topic, along with your existing knowledge about that particular subject, you must research a lot to gather more information about it. While researching outline the points that you would like to write in the Essay. So, that you won’t forget what you have researched, and what you want to write. For example, if you have got the idea after through research, outline the main points you like to discuss, and leave spaces after each point, and later explain all one by one. This way, the essay you write ends up with so much of information about that particular subject after making the complete research! 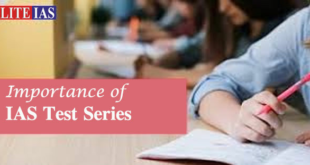 When you start writing an Essay, you must be very particular while writing the introduction part because this is the part in which you have to give some information to the readers but not that much otherwise the user may lose interest in reading. So, write something very interesting and appealing which gives an idea to the readers about the subject but doesn’t tell everything, and makes them curious to read full. After an introduction and main content, the conclusion is a very important part of an Essay. The conclusion should be like something that sums up everything and tells the readers the overall idea of the subject. Generally, Conclusion needs 3-4 strong sentences to end the essay. 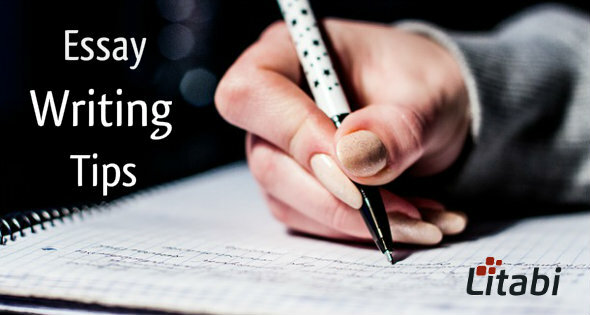 Once the writing essay is completed, it is very important for you to proofread and edit because while reading, you will be able to find out mistakes, that you can correct. While reading, you may feel some sentences are not framed well; then you can edit them as well to make the overall Essay a good piece to read. These are 5 most basic yet important tips that you should remember while writing an essay. Moreover, nowadays there are students who if feel that they cannot write the essay that can impress their teacher, then they prefer getting the essay written by professionals. There are many websites online which you can find offering such services in which they write essay and academic papers for you. However, they do charge for the services. Websites like essayshark.com are doing a real job by offering such services which are quite helpful for the students. As we shared the tips to write better Essays, we always recommend writing essays by you only, but in some cases when it is not possible, you can get help from online websites, and order the essay writing service to get the content written. We hope you find the post useful.